Bully Busters are here! 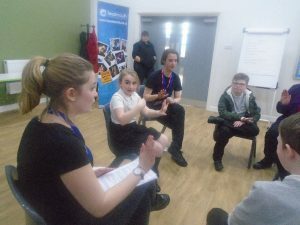 Primary pupils participated in an Anti-Bullying workshop led by Loudmouth, an innovative theatre in education company who deliver essential workshops to Primary and Secondary pupils through drama. The Wenlock School does not accept any form of bullying at school but we recognise the impact it can have on emotional health and well-being of young people. 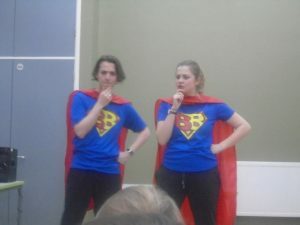 Loudmouth provided an interactive workshop offering learning opportunities and fresh way to support our pupils. THE WENLOCK SCHOOL IS PART OF ACORN CARE & EDUCATION.